The Woodland Cemetery Board of Managers has recently selected a portion of the cemetery, that was not previously used, to open for new burials. 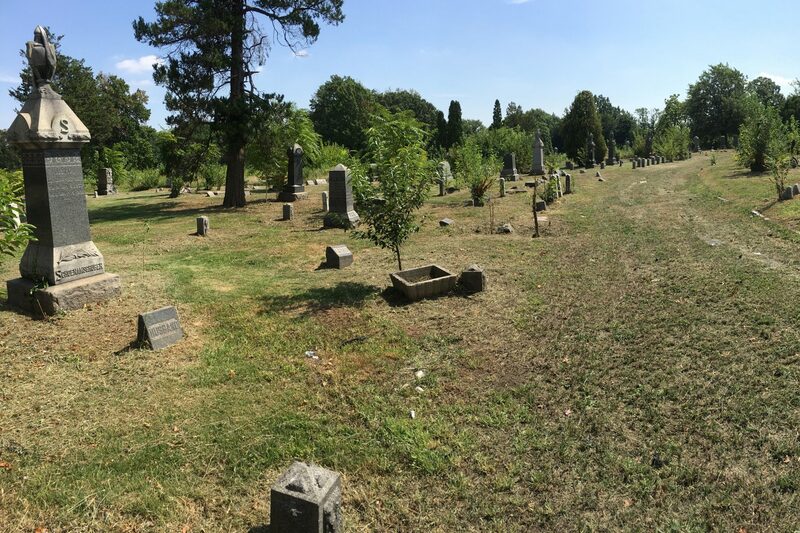 The new section is located along South 10th Street, near the cemetery entrance. Work is currently being done to get the site ready for use.